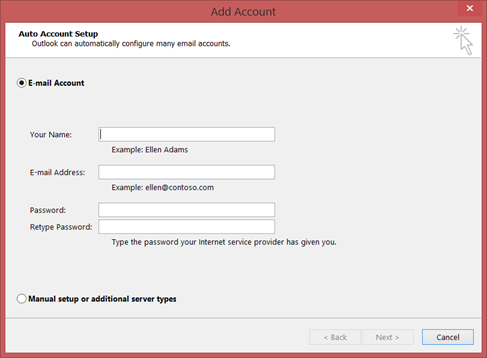 After creating your Office 365 email address, you can set it up with Outlook 2016. If you don't see Mail 32-bit on the page, use the Search box in the upper right corner to search for it. Select Always use this profile to set the new profile as the default. In the drop-down list, select the new profile name. If you have more than one profile, you can set Outlook to prompt for a profile.